I have noticed lately here in Louisville that there seems to be a new Barbecue restaurant popping up every week. 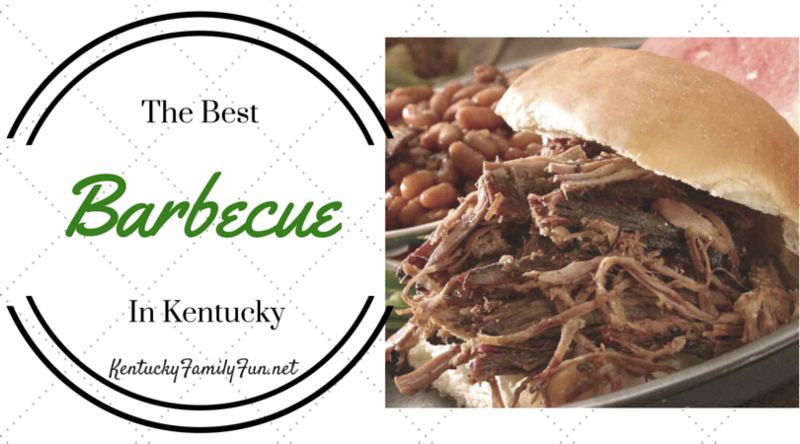 There are lots of barbecue restuants out there, so I had to ask myself "what are the best barbecue restaurants in Kentucky?" Below I have compiled a list, just a drop in the bucket really. 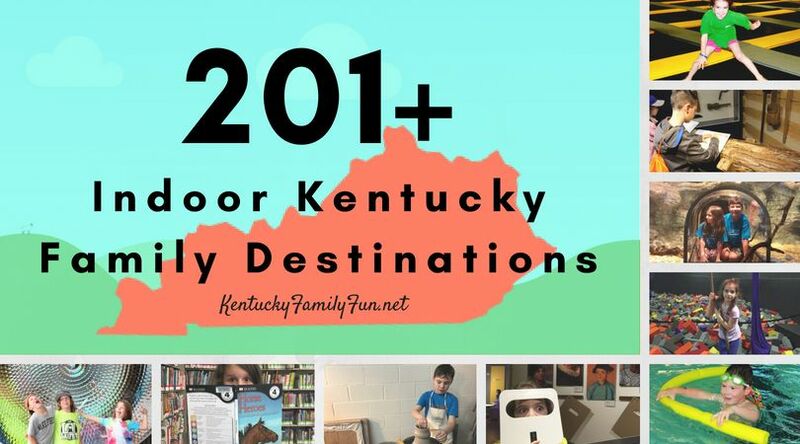 So be sure to let us know if your favorite spot didn't make the list. Tell us about your go to barbecue place! Staying Active in Kentucky...Even in the Winter!